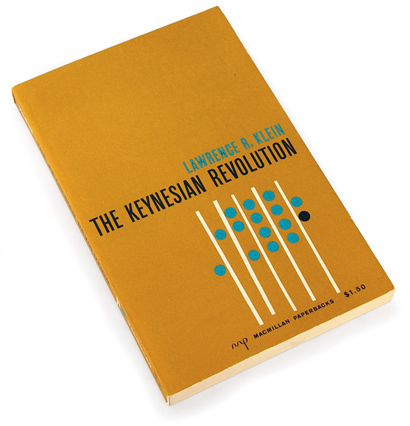 Lotta people talking about this Keynes guy lately. But I bought this solely because of the cover (of course.) Love that the title cuts the cover in half, with nothing above it. Designed by Al Corchia, Jr.